As Hurricane Florence continues to approach the East Coast, college football is adjusting its schedule accordingly. On Tuesday, Central Florida-North Carolina and West Virginia-North Carolina State games scheduled for Saturday were canceled. 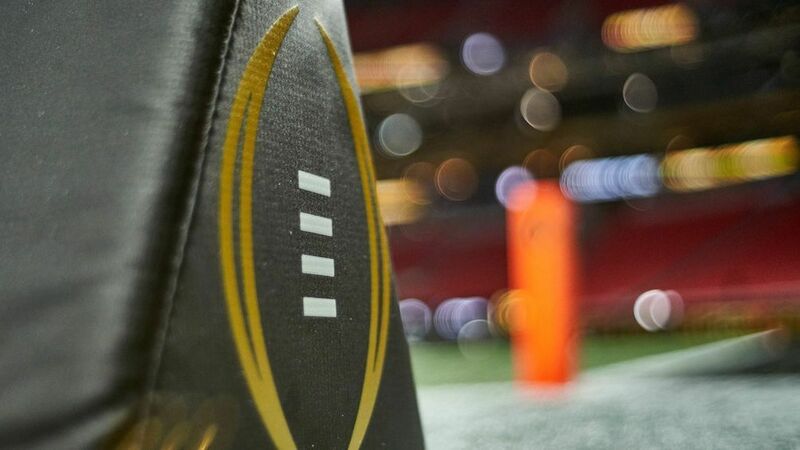 "Hosting a major college football game is a massive undertaking that on a good day involves fans and thousands of state, local and campus personnel, including public safety officials, traveling from all over the area. The current forecast for both the impact and aftermath of the hurricane would require those officials to divert critical resources from what could be much more significant duties. We can't know for certain the amount of damage the storm will inflict, but the sensible decision at this time is to not play the game." East Carolina announced later in the day that its matchup with Virginia Tech has also been canceled, while on Wednesday, Appalachian State announced its game against Southern Miss will not be played. The National Hurricane Center announced Monday that Florence is a Category 4 hurricane with maximum sustained winds up to 130 mph. Per CNN.com, the storm is expected to make landfall on Thursday and more than 1 million people in Virginia, North Carolina and South Carolina face mandatory evacuation orders.